Every year at this time, a natural phenomenon is occuring at Middle Creek Wildlife Management area. 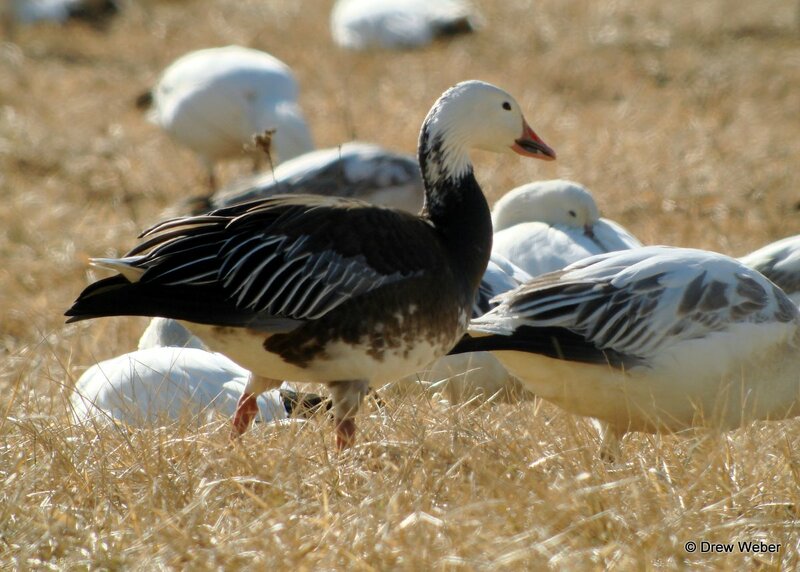 Until mid-February, Snow Geese were hanging out in the Delaware Bay and south, pigging out and waiting for the weather to start warming up. Snow Geese numbers start building towards the end of February and usually reach a peak at Middle Creek around the first week of March. 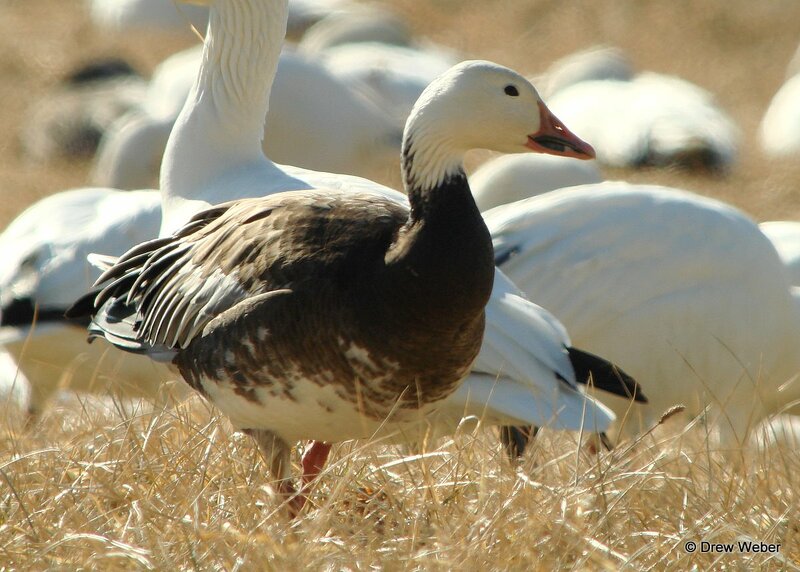 Numbers can peak at over 150,000 Snow Geese and they are accompanied by large numbers of Canada Geese, up to 10,000 Tundra Swans and most other common species of ducks. The most spectacular sight at Middle Creek is early in the morning when a large percentage of the geese take off from the lake and head to nearby fields to forage. The sky can be filled from horizon to horizon by the noisy birds as they fly overhead. This happens again in the evening as they flow back into the lake from the surrounding farm fields. 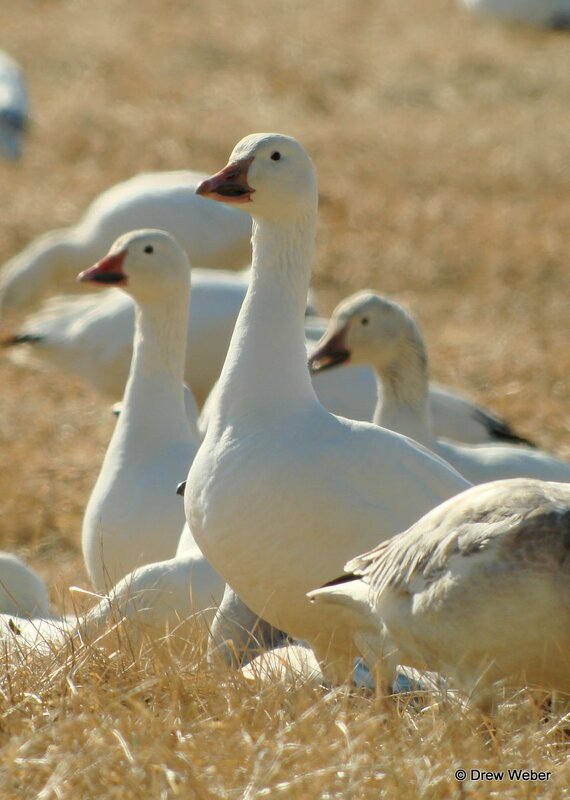 Snow Geese are a beautiful bird with their all-white bodies and black wingtips which makes them particularly stunning to see against a blue sky. They also come in a ‘blue phase’ and several intermediate phases as well. 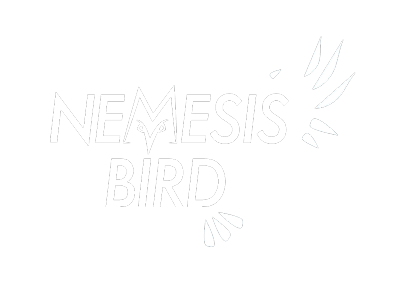 I personally think that the ‘blue phase’ is more striking than the white phase. 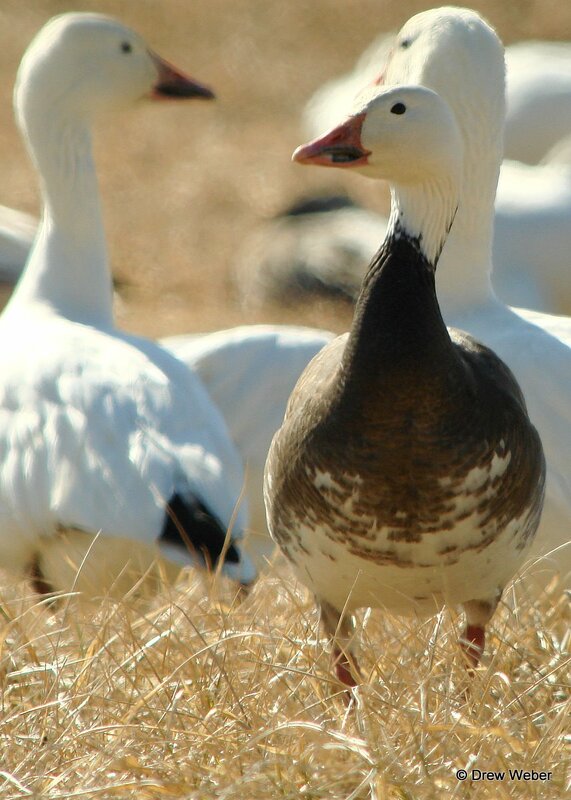 This may be due to their relative rarity in a flock of Snow Geese. 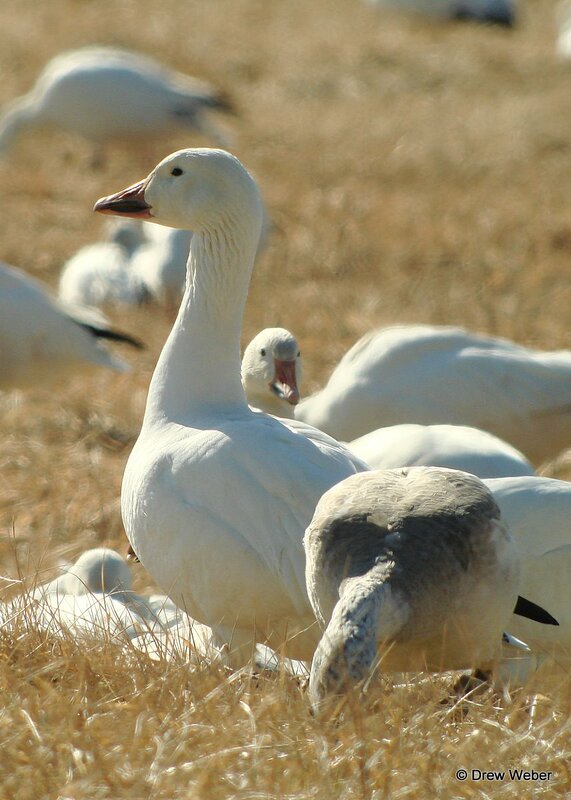 Snow Geese can be quite long-lived (some over 26 years old), and combined with the fact that they are protected, their population has exploded in recent years. An older estimate from 1997 put their numbers at around 6.7 million birds, based on surveys done on the breeding ground. Numbers now are even higher. Unfortunately, this population explosion has lead to habitat degradation along the Atlantic Coast where they winter.